Fiona’s Family House has a number of opportunities for volunteers. 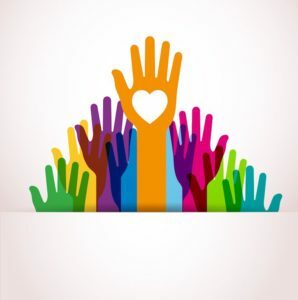 We continue to seek out additional advisory committee members: people who can help us to with both raising funds and with connecting to the community of support services and community members who have a vested interest in seeing this program thrive. We need strong administrators, social media experts, cancer survivors and caregivers, people who work with patients, etc. If you know of anyone who has a connection to young adult cancer, we’d love to speak with them and share our program ideas. Are you a patient or caregiver? Do you want to share your story in person, in print, or in our advocacy course curriculum? We’d love to hear from you! Story sharing is a wonderful and often empowering activity. Please contact laurel@fionasfamilyhouse.org if you’d like more information about joining us to help young adults with cancer.